Daily objects are often the most difficult to improve: their familiarity in fact, renders problematic the imagination necessary to increase yet further their functionality. We have created an economical bag dedicated to manual resuscitators, which apart from the protection from atmospheric agents, allows for easy individualization. 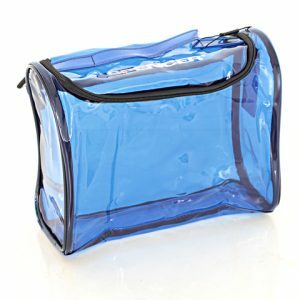 It has been made with light and flexible materials which guarantee the eventual stowage also in backpacks. 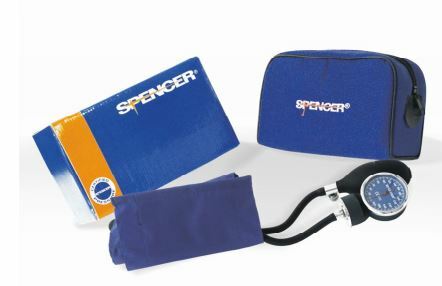 Adult sphygmomanometer for non-invasive blood pressure measurement. Suction cannula Yankauer without vacuum control hole. Dual reading Imperial and metric. Large dial. Non-slip platform. Based on the traditional and familiar design seen in every Doctors Surgery or Nurses Clinic, Relequip Personal Scales are equally suitable for domestic use. Robustly manufactured for long life, the scales combine a generously sized non-slip base for patient safety, with a large clear analogue dial display with bold, clear, and easy to read numerals. 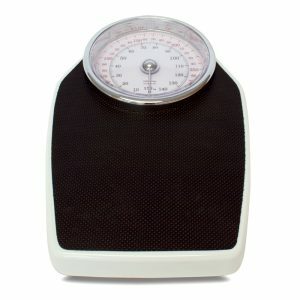 The scales will accurately weigh up to a maximum of 140kg and the sturdy construction is both easy to clean, and designed to take the daily knocks of frequent everyday use. The Combat Application Tourniquet (C-A-T™) is a true one-handed tourniquet that completely occludes arterial and venous blood flow of an extremity in the event of a traumatic wound with significant haemorrhage. The C-A-T uses a windlass system with a free moving internal band to provide true circumferential pressure to the extremity. Once tightened and bleeding has stopped, the windlass is locked in place. 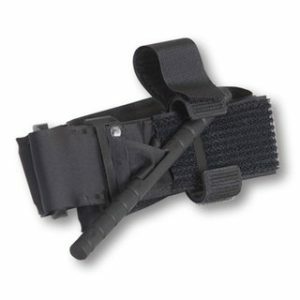 A Velcro© strap is then applied for further securing of the windlass during casualty evacuation.